3-2. My favorite Nissan Skyline GT-R. It is the car. 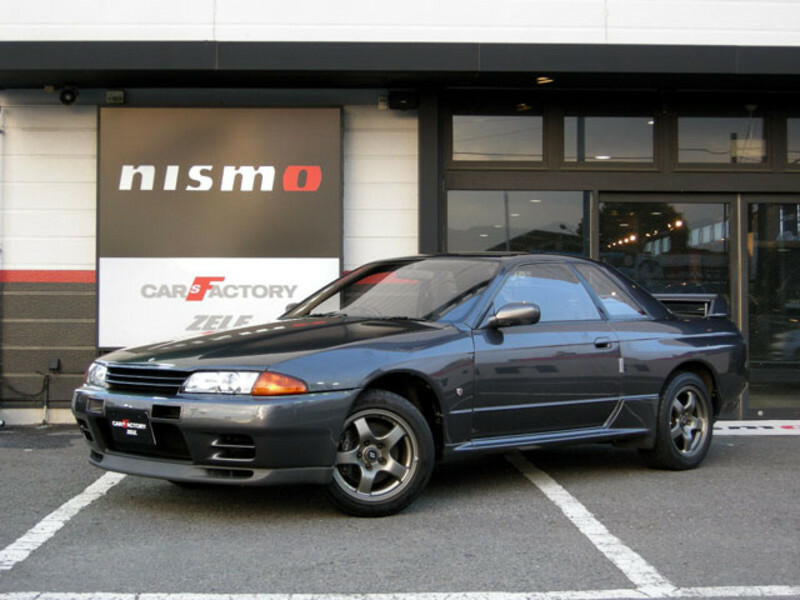 It is the original modern Nissan GT-R. ATTESA, Hicas, RB26DETT. It is a very significant car, but was honestly pretty common. 43934 sold from 1989-1994. About three times as many R32's as R33 or R34. More than R33,R34, and R35 combined. If you haven't seen on in real life, you need to. You notice the angular fender flares, something that just never seems to show up in photos. 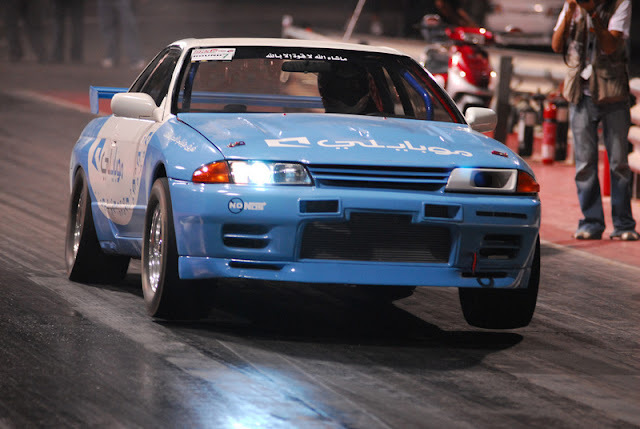 Garage Bomber R32 GT-R. It only makes about 900 hp. R32 GT-R at Buttonwillow. First class ride to and from the track from Emergency Hookers.